Call Spittin' Feathers outfitters to book your day of fun. 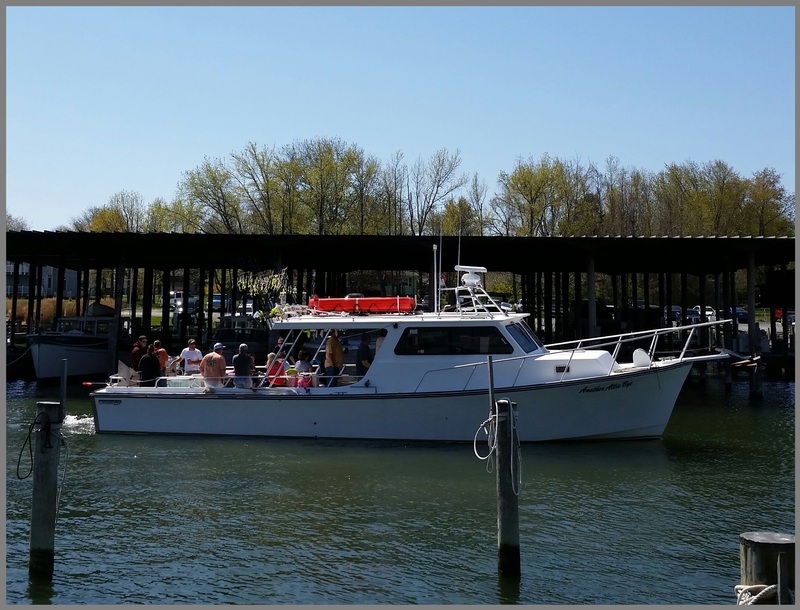 Our fishing trips and cruising crab feasts are a great way to spend some time on the Chesapeake Bay and its tributaries along Maryland's Eastern Shore. of the Chesapeake Bay Bridge! Enjoy All-You-Can-Eat Crab Dip, Crabs, Shrimp, Corn on the Cob and Chocolate Chip Cookies. 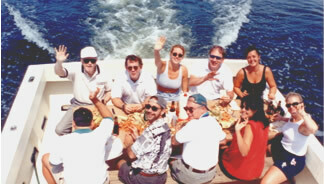 Eat and party while you cruise Maryland's beautiful Chesapeake Bay! Fishing the Chesapeake Bay for Spring Trophy Striped Bass, Hardheads, White Perch, Bluefish, Sea Trout and Fall Rockfish. 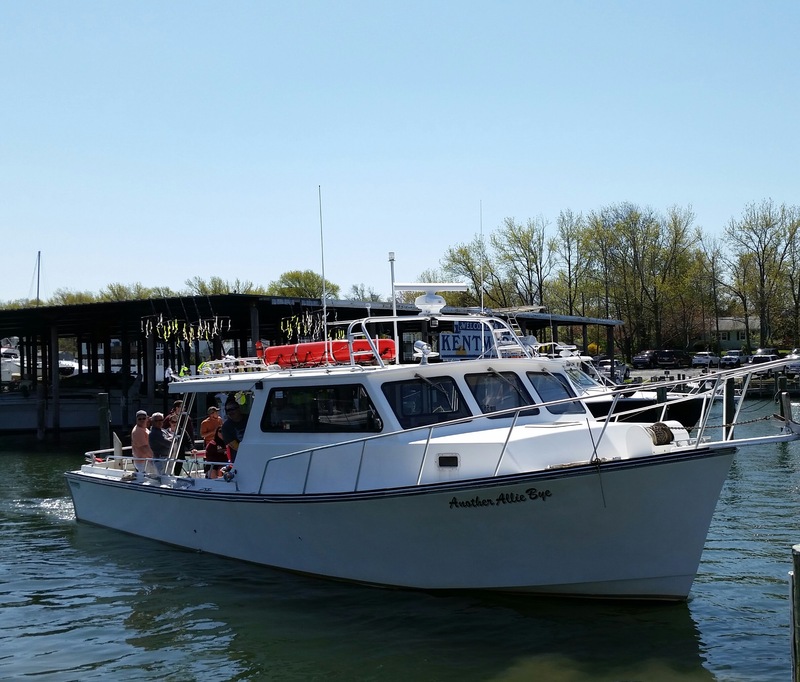 Owned and operated by Danny Harris, an experienced hunting guide, waterman and captain.